Horses have been magical for me from the first time I sat on one when I was 5 years old. 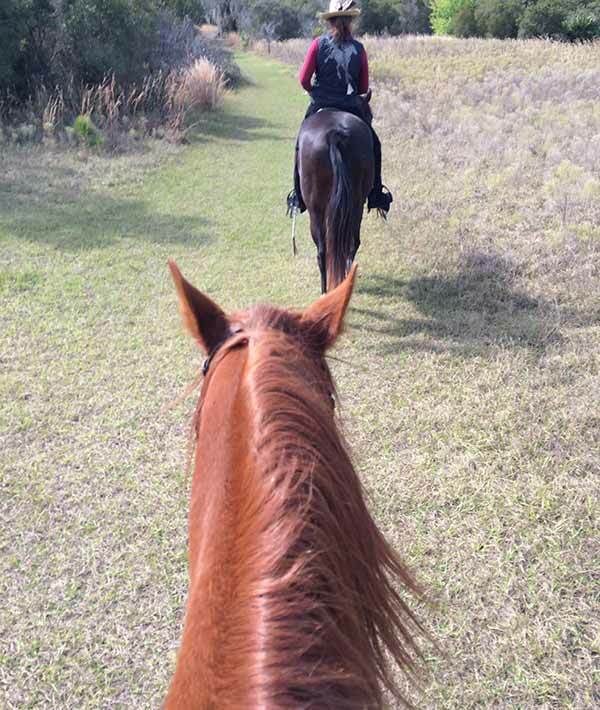 Actually, it was a pony, and it shook from nose to tail shortly after I was lifted onto the saddle. That alignment was all my soul needed to start me on my path. Since then, horses have been a part of my life. When I look back at ‘how I got here’ and connect the dots, it’s a rather curious path. In a life changing ‘moment of inspiration’ during a class I was taking, it all came together – the bodywork, the techniques most aligned with my then unknown gifts, the possibilities and horses. That was in 2002. Since that moment, I have never doubted that this is my purpose. Now all these years later, I continue learning more about the body’s amazing ability to heal, and the fine art/science of being a healer to the physical, mental and emotional layers of bodies. I’ve now added teaching others the principles and techniques my clients have shown me into my practice. What I know for sure is that when I use theses principles in my life, I get to feel the magic that it creates. The people and the horses that I get to connect with have been such great teachers. Each time I get to engage the ‘oh so subtle yet beautifully powerful’ energy of holding space for healing to happen, I am amazed. I love my work, and I look forward to sharing it with you. Remember to schedule your appointment in advance. Typically it’s 2 weeks to get an appointment. Traveling out of the area may require longer lead time. Learn more about CST for People and about CST for Horses. Karen continues to pursue her training and education with other outstanding educators in CST and other health and integrative fields. Her clients are still her best teachers. "Craniosacral Therapy allows me to have a conversation, of sorts, with the body. When I listen well, the body tells me what it needs to facilitate change. It’s an amazing process. Treating with such a light touch invites a softness into the conversation that most of us are craving on some level. Exploring that conversation, which usually happens at such a delicate place, is a humbling experience for me and a powerful healing space for my clients."